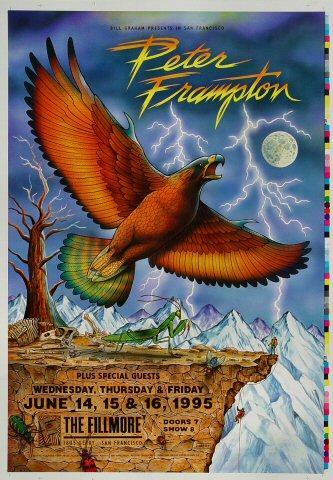 Originally broadcast on KSAN-FM's Live From The Record Plant concert series, this show, while technically and sonically far better than many live concert broadcasts, sounds more like a studio album cut in one take than a live recording. 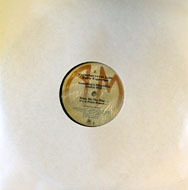 It was recorded in the pristine surroundings of San Francisco's world class Record Plant recording studio without the benefit of any studio audience. 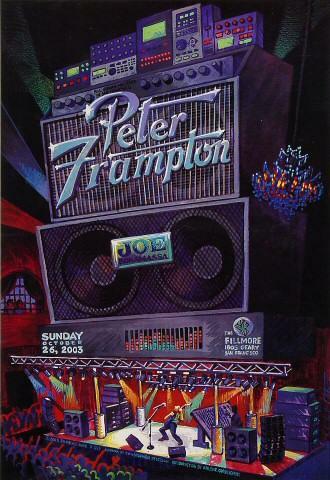 Although it sounds immaculate, there is no live audience for Peter Frampton to feed off of. Hence, while it is more sterile sounding than most other live concerts, it remains an exceedingly historic recording nonetheless. 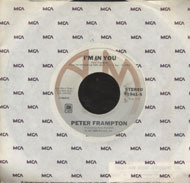 Taped in March 1975, to promote 1974's Something's Happening album (his third studio release as a solo artist), this show was the forerunner to the live showcase he presented during the summer of that year and the spring of 1976, which would eventually be absorbed by the record-buying masses as a double CD called Frampton Comes Alive. 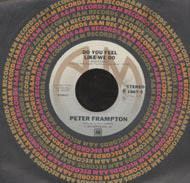 That album, as most music fans know, is the disc that made Peter Frampton a household name and sold an amazing 15 million copies, making it the best selling live album of all time. 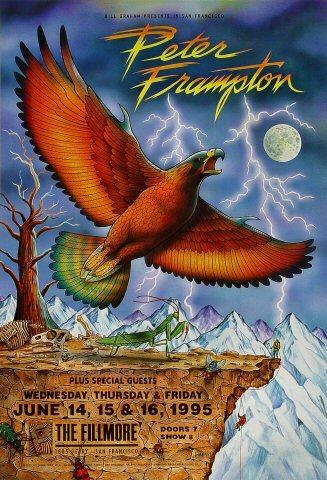 This recording, while not as boisterous as the performances on Frampton Comes Alive, delivers the talented British guitarist in a transitional phase of his career. 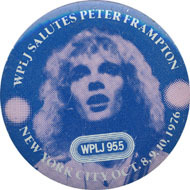 After leaving Humble Pie in 1972 shortly after their double LP Rockin The Fillmore went platinum, Frampton saw marginal success as a solo act. 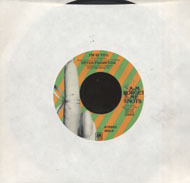 He had to do something soon and turn it into a tangible commercial success, or he was bound to be dropped by his label, A&M Records, and ceremoniously drummed into the "What was I thinking when I left Humble Pie?" club. As it turned out, he now had a repertoire that, when performed in front of a sizable crowd, was an absolute killer set. 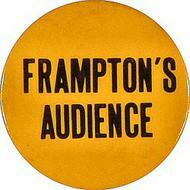 While the dynamic between performer and audience isn't represented here, obviously, it is easy to imagine that rapport which solidified Frampton as a credible and commercially successful solo artist. 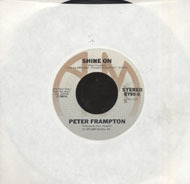 This record provides an excellent testament to Frampton's prowess as a guitarist. 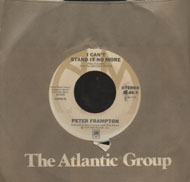 Opening with the solo acoustic, "Wind Of Change," the recording is one strong example after another of his fluid and tasteful guitar stylings. 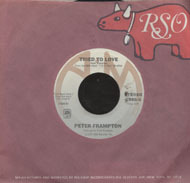 His ability as a strong vocalist started to emerge around this time as well. 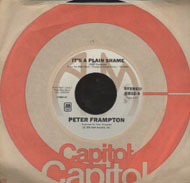 That is apparent on tracks like "Lines On My Face," and the rocker "It's A Plain Shame," both of which appear during this performance. 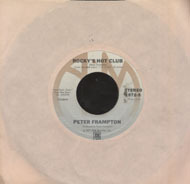 Peter Frampton went on to become a mega-superstar, and even though he had artistic and commercial slumps in the mid-1980s and most of the 1990s, he returned at the dawn of the millennium with a new phase of strong albums and memorable tours. A recent Grammy Award winner (Best Instrumental Rock Recording, for his soaring instrumental version of Soundgarden's "Black Hole Sun"), he remains a true rock 'n' roll icon.